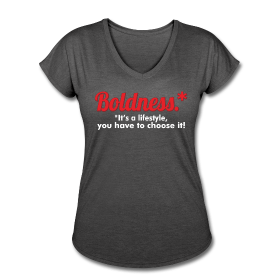 We often confuse boldness with bravado and the two could not be any more dissimilar. According to dictionary.com, BOLD means: not hesitating or fearful in the face of actual or possible danger or rebuff; courageous and daring. BRAVADO means: a pretentious, swaggering display of courage. Many years later, that woman managed to put that part of her into a “coma”. By “coma”, meaning she no longer used those words even when there was clearly justification to do so. She didn’t do this because she no longer needed to fight or be defensive anymore. She did it because she learned that there were other options to fight back and defend herself and her beliefs/opinions, etc. She did it because she realized that eventually the CONSTANT use of haranguing could one day turn back and poison her—Words in→ Words out→ Words IN (those who have ears to hear…). Make no mistake. She’s not dead and is FAR from perfect and therefore still very capable. And yes, unfortunately, she has been known to attempt to shake and rattle at that “coma” every now and then. But at the END of the day and with God’s grace, she makes the ever conscious decision—CHOICE not to go there. She knows that there are better ways to get a point across without filleting her own spirit and those around her in the process. Did this weaken her? No, quite the contrary, it made her a stronger, more THOUGHTFUL, and thought-provoking woman. She learned that it’s all about choices—and character—and protecting the peace of her inner spirit. WORDS are NOT random. They carry POWER and weight, and tell the world who you TRULY are. Use them wisely. Interesting enough, I took a bold step to write and post this to Facebook. 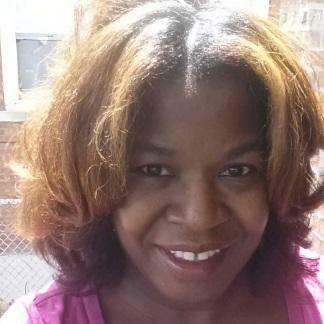 I wanted to help a younger generation of girls/young women find self-respecting ways to express themselves. “1980s Kim” was a person who really needed to learn boldness. Bravado made me feel frustrated and loud on the inside. 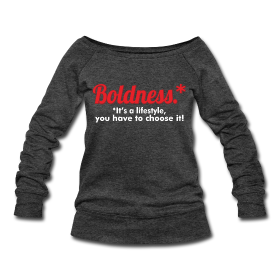 Boldness has made me feel stronger and in control of my life because it has a purpose— to give me the quiet, inner confidence to build myself (and others) up. 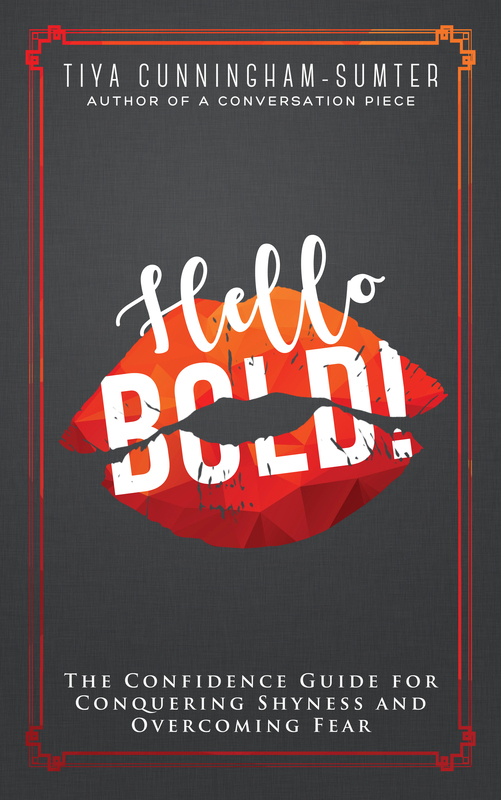 Bolder sisters, how have you been able to turn bravado into authentic boldness? Great topic. So many of us, young and older, could benefit from knowing why we cuss folk out so much. Thanks Kim! Next Next post: How Do You Wear Your Confidence?